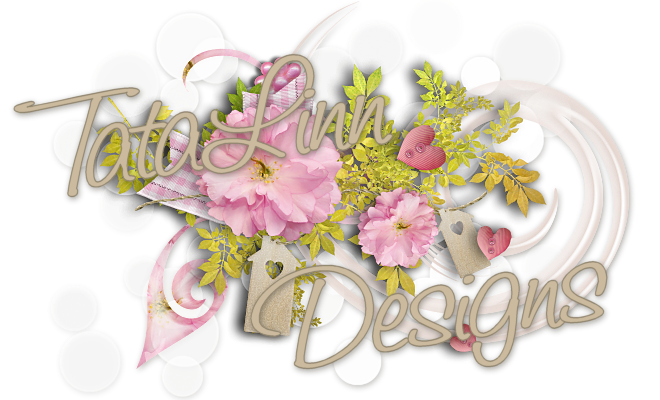 TataLinn Designs: Some scrap stuff - Link updated!! I'm not really into creating scrap-stuff, but I've found that these thing are great for creating tags and ... stuff. Click the image to see a larger version and download HERE you are. Tack för dina underbara tuber. Thank you for your wonderful tubes. Hej, tyvärr kan jag inte ladda länken. Unfortunately I can not download the link. Sorry!!! The link has now been updated.